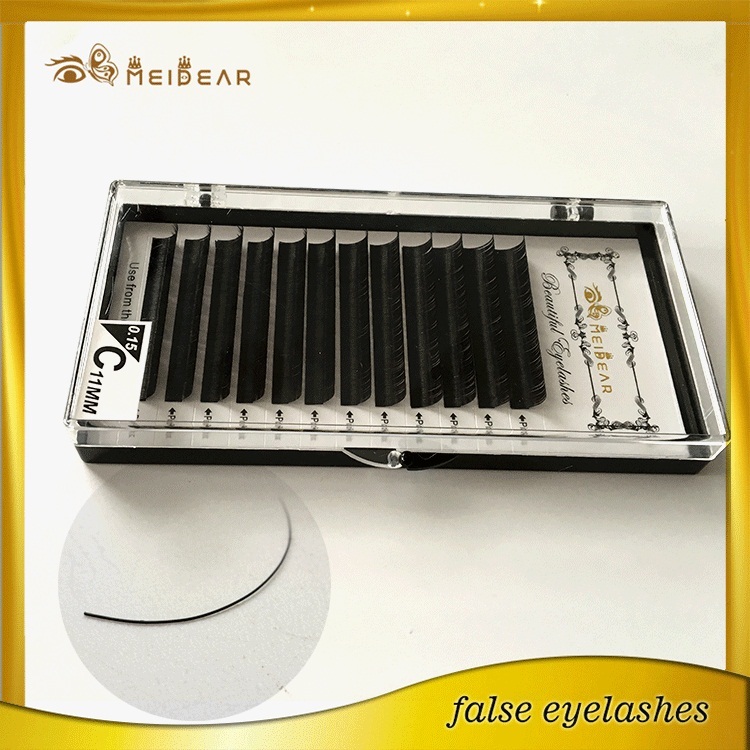 Many women don’t have enough time to apply fake eyelashes everyday, or have patient to do it. 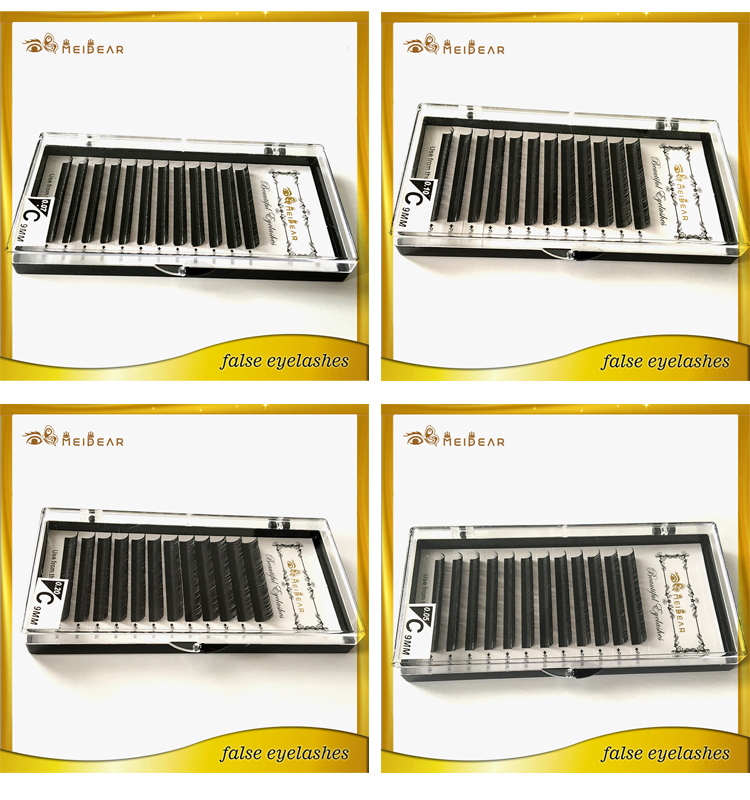 So lash extension have became more and more popular in recent years.Applying a full set of eyelashes will take two hours, and can be maintained year-round with touch-ups recommended every three to four weeks.This is the way to ensure that your own eyelashes still healthy.For example, if your natural eyelashes are on the shorter, thinner side, you won’t be able to get a crazy, dramatic looking, because it won’t last for a long time. 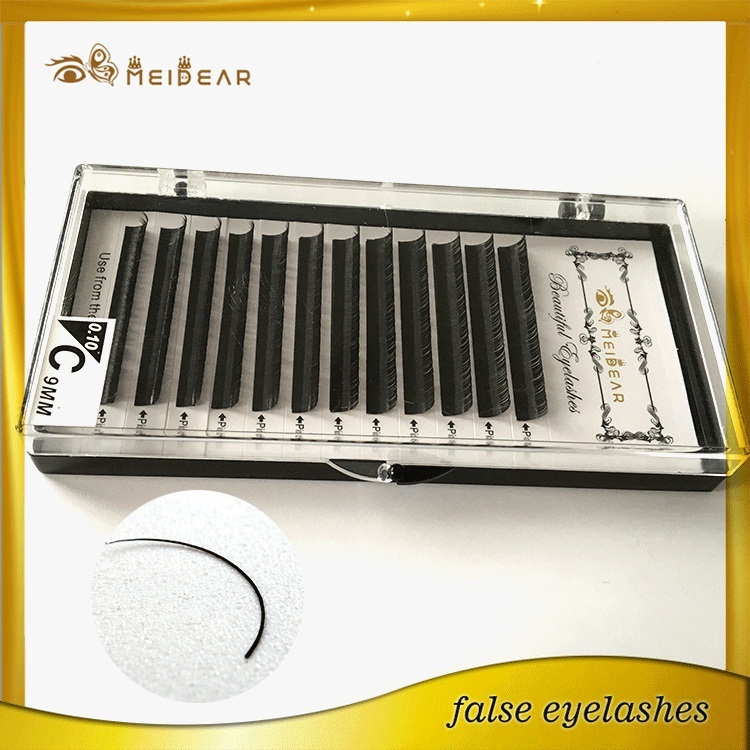 To keep your eyelashes maintained, one should not rub on their eyes or wear any mascara. 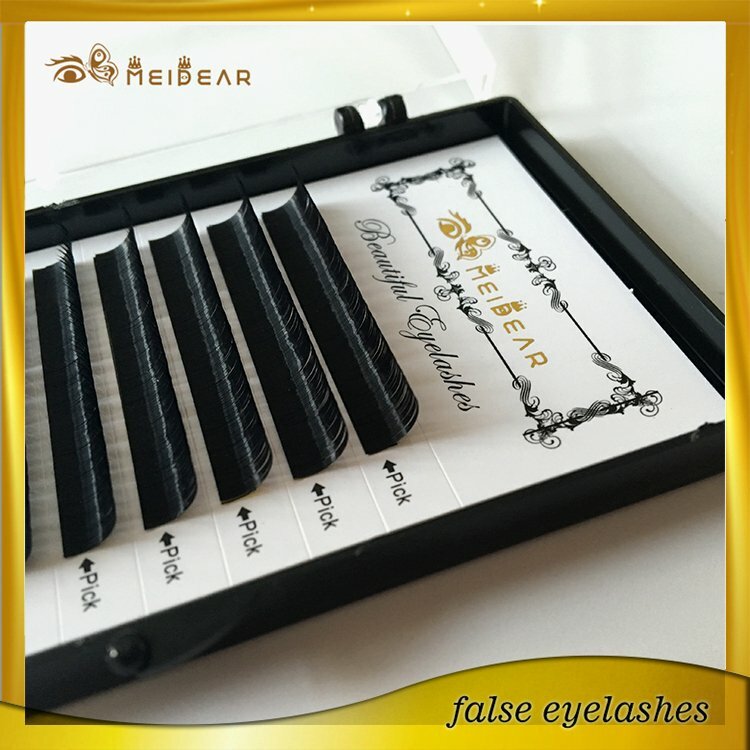 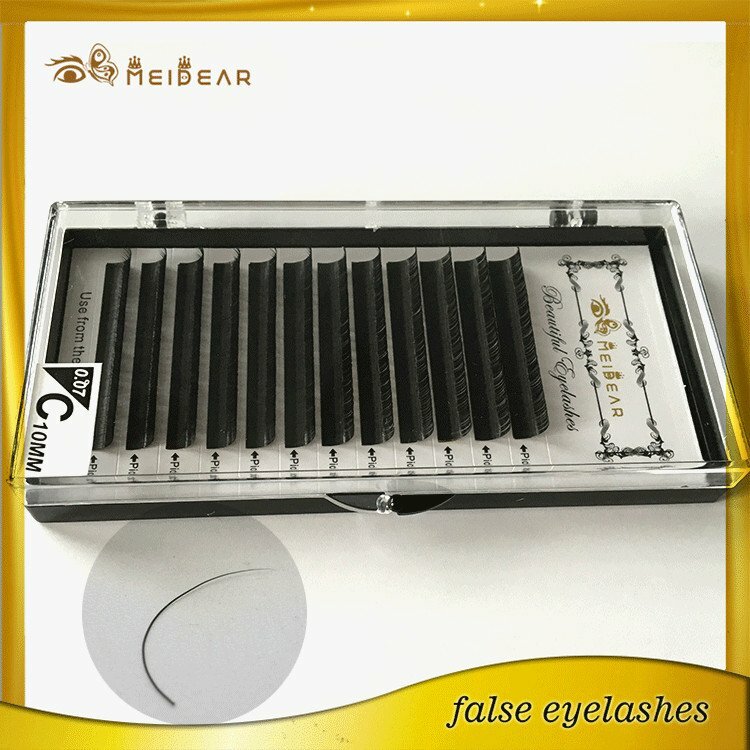 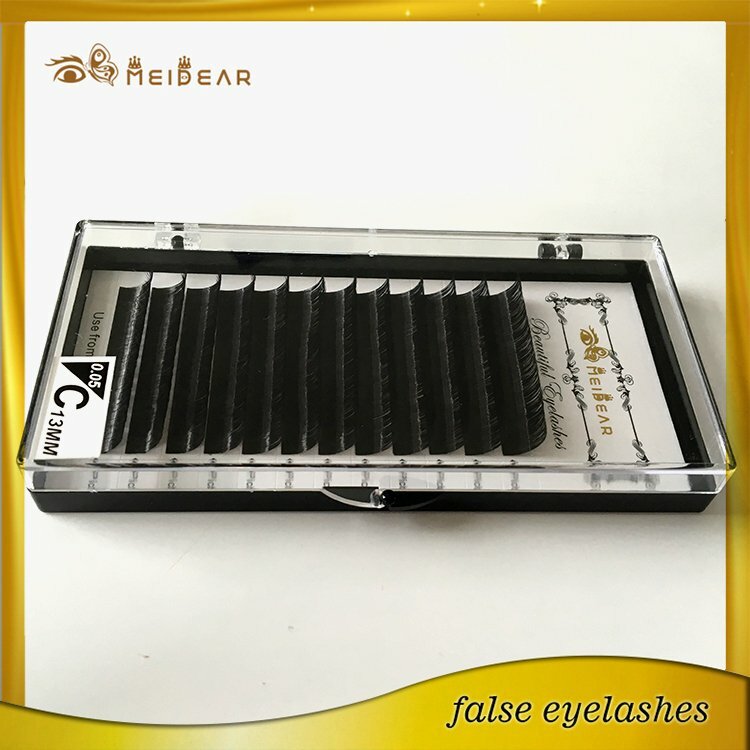 You can do the most natural looking to you lashes line using an adhesive that is safe for the eye area, professionals apply false eyelashes typically one at one time. 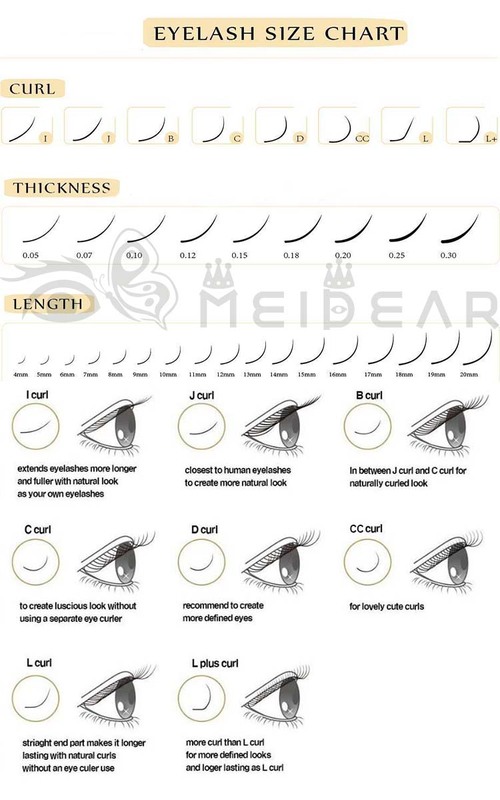 Many customers wholesale eyelash extensions from Meidear, and they patented application technique provides a eyelash extensions line in a fraction of the time it takes in many salons.Wake up with beautiful eyelash from Meidear eyelash that will look great before, during or after workout, too! 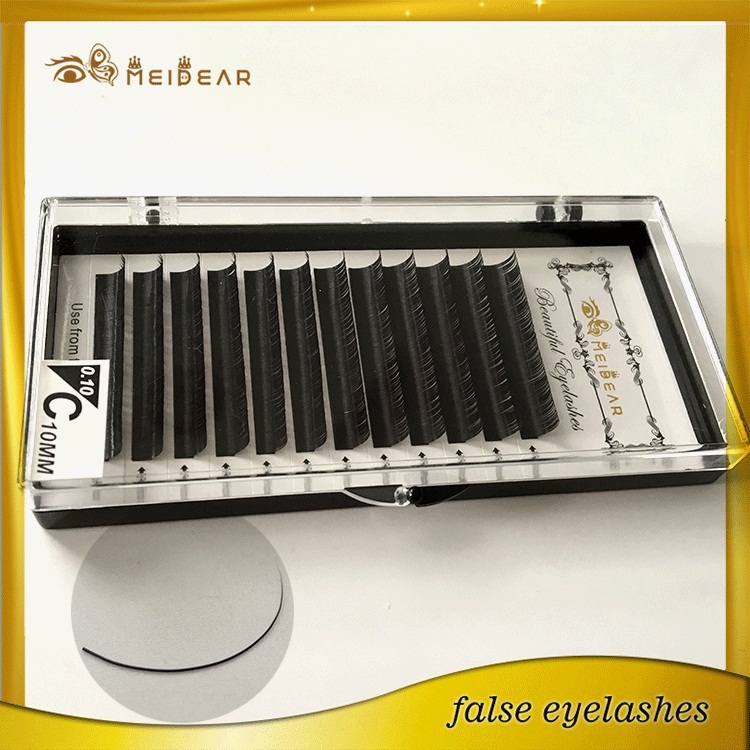 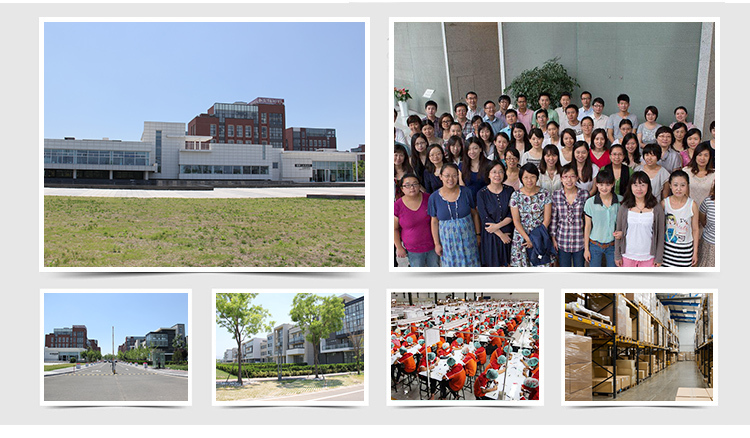 The lashes are pre-curled and made with many kinds of lengths, thicknesses and colors. 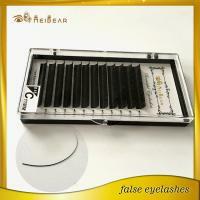 The procedure is very relaxing, never rushed, it will not make you uncomfortable, We work all of lashes to perfection. 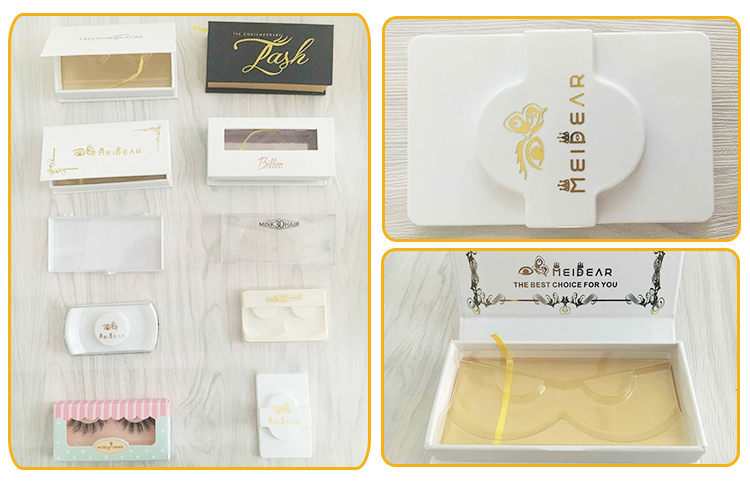 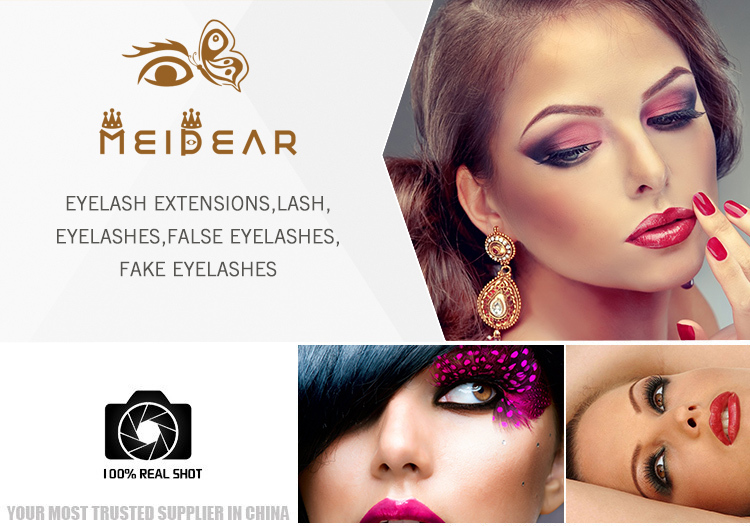 The result is really charming and you will love meidear lashes!